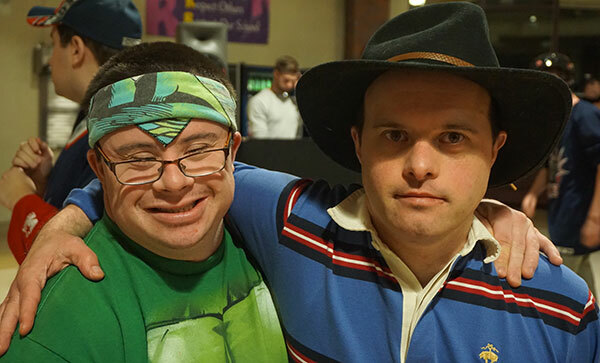 Mission & Goals | SPARC, Inc.
SPARC enhances the lives of people with developmental disabilities through high quality therapeutic recreation activities. Participants work on skill development in a nurturing social community that does not otherwise exist in their lives. SPARC, Inc., Special Program And Resource Connection, is a not-for-profit agency founded in 1989, entering our 30th year in 2019. Our services reach approximately 1,000 individuals in every corner of Westchester County. Weekly activities foster individual potential, new friendships and eliminate isolation. Programs and trips in typical community venues strengthen participants’ inclusion skills and acceptance in their neighborhoods. SPARC also provides resources, training and consultation for local agencies and professionals. SPARC is part of the rhythm of life for each person benefiting from new skills, favorite activities, and friendships developed in our programs. SPARC’s team of creative professionals is experienced in therapeutic recreation, music therapy, art therapy, special education, social work and more. 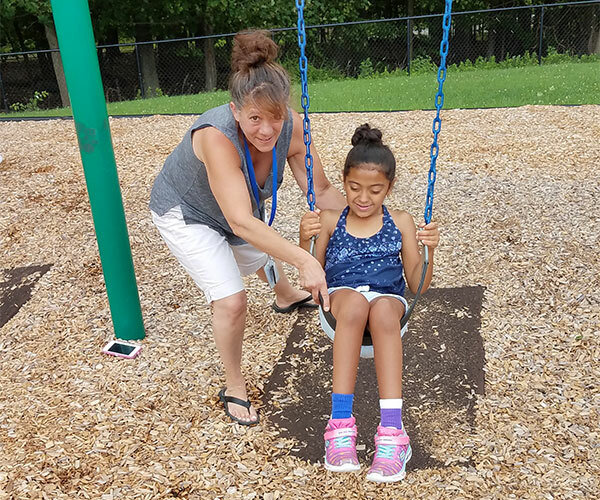 We understand the range of participants’ personal and functional needs, autism spectrum disorders, learning and developmental disabilities, communication disorders, seizures, allergies, special diets and adaptive equipment. SPARC Specialists are knowledgeable about individuals’ social, emotional, physical, and medical concerns. We inspire participants to “reach for the stars” in a spirit of encouragement, friendship and fun. If you’d like to join our leadership team, please click here for a job application. You can fax it to us at 914-243-3039 or email it to us at joinourteam@sparcinc.org. Please call for information about joining our board.